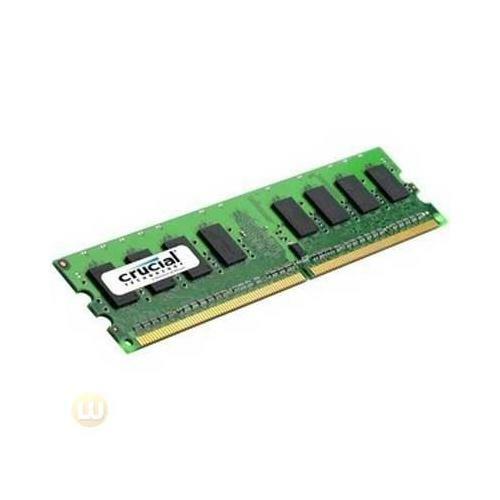 240-pin fully buffered DIMMs (FBDIMMs) are used to provide DDR2 SDRAM memory for servers and motherboards that use FBDIMM technology, as opposed to conventional registered DIMM (RDIMM) technology. 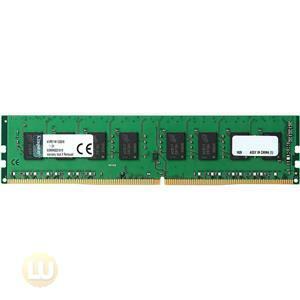 DDR2 is a leading-edge generation of memory with an improved architecture that allows it to transmit data very fast. FBDIMM technology utilizes an advanced memory buffer that allows modules to be connected in series - meaning that more memory modules can be connected (and thus memory density is increased) and errors at the connection points are reduced. Each 240-pin DIMM provides a 64-bit data path (72-bit for ECC or registered or fully buffered modules). 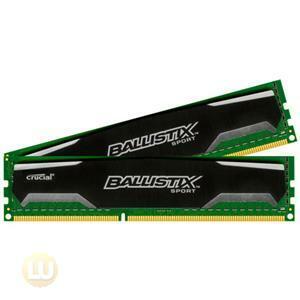 To use DDR2 memory, your system motherboard must have 240-pin DIMM slots and a DDR2-enabled chipset. 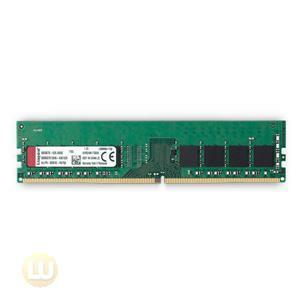 A DDR2 SDRAM DIMM will not fit into a standard SDRAM DIMM socket or a DDR DIMM socket. To use fully buffered DIMMs, your server or motherboard must use FBDIMM architecture. An FBDIMM will not fit into a standard DDR2 socket, and a DDR2 module will not fit into an FBDIMM socket. 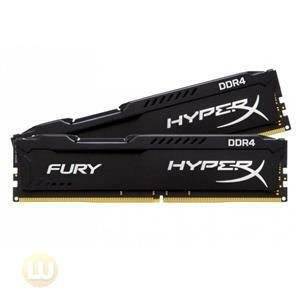 Marketing Information: When you buy Crucial memory, you're buying directly from the largest DRAM manufacturer in America and one of the top three in the world. Crucial Technology is a division of Micron. 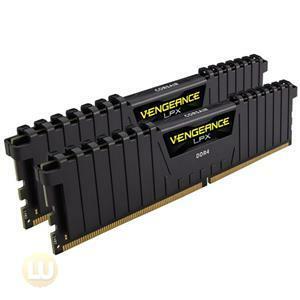 We have more than 20 years of industry experience, most efficient DRAM manufacturer, and many of the world's leading computer manufacturers use our memory. Crucial brings that same high-quality memory directly to you, the end consumer.